We check in again with Jason Sigal from the band Lame Drivers & Home Blitz and former manager at the Free Music Archive. The Lame Drivers flexi-disc ep + 12" lp Kickstarter campaign we talk about on the show is now live! Here are Doug's notes and links taken during the show. What’s new at the FMA & WFMU? How is the Lame Drivers tour going? Just finished the first part of the tour. Where have you been on the tour? 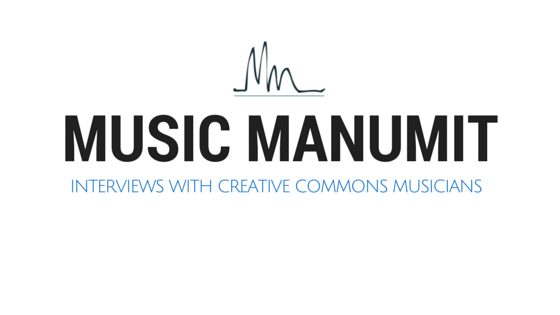 What is the relationship between Creative Commons and the other members of the band? Good bands are key to a good show! Get Him Eat Him had a booking agent! What other tour stories do you have? No awful shows! Always fun to play house shows! What cities are on the “2nd leg” of the tour? Freak Fandango Orchestra at WFMU? Original version on WFMU playlist. What is happening with Talk is Cheap after you leave? There are “no rules” at WFMU. What are you studying and where? Mixed group -- Electric Engineers, Dancers, etc. Has the Jamendo controversy been good for FMA donations? We talked about it, but we’re talking about it again! Lame Drivers has west coast tour coming up! Lots of stuff from Bad Panda!